Gili Lankanfushi began an incentive called No Bin Day in February 2018 to reduce the amount of food waste created in our staff canteen. Our decision to begin this weekly event came from a host who wanted to tackle the problem of food waste head on. Although Gili Lankanfushi composts the majority of our food waste using the Rocket Composter located in our Eco Centre, sometimes the composter is at full capacity and we are left with excess food waste. Instead of accepting this, we wanted to find a way to reduce our total food waste once and for all. As our staff are environmentally minded we decided to start with them by taking away all bins in the canteen once a week. This campaign will encourage consumers to only take as much as they can eat. By cleaning their plate, they are mindful of how much they can eat and how much they waste on a daily basis. The need to reduce food waste is a global problem as two billion tonnes of food per year never reaches our plates. Over 40% of all food grown is never eaten. All of this food is grown in an area the size of China and 25% of the world’s water is used to irrigate and grow this uneaten food. In a world where space and water are becoming a source of conflict, everyone must play a part in reducing global food waste. Our first No Bin Day was a success as we were able to reduce our overall waste by 80 kilograms. By creating good practices and instilling the habit of not wasting food, we hope this sustainable behavior will spread beyond the resort and into local communities. 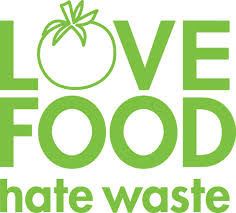 We want our hosts and guests to think twice about wasting their perishable goods. Looking back on previous years, it is already clear to see that our chefs use impeccable food planning to reduce waste. 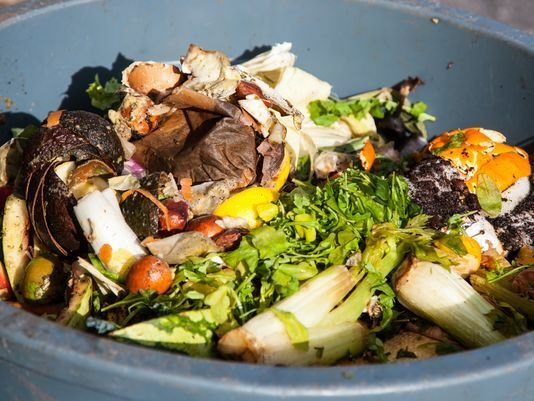 In the future, we will be cooking food items that do not create as much waste. It is our long term goal to compost 100% of our food waste.